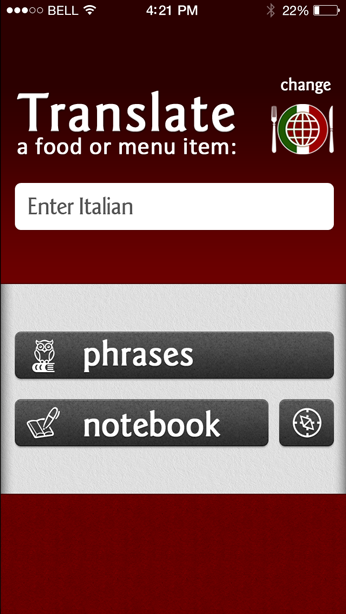 Broaden your target audience by having your dishes translated into a language you choose via a food dictionary app. 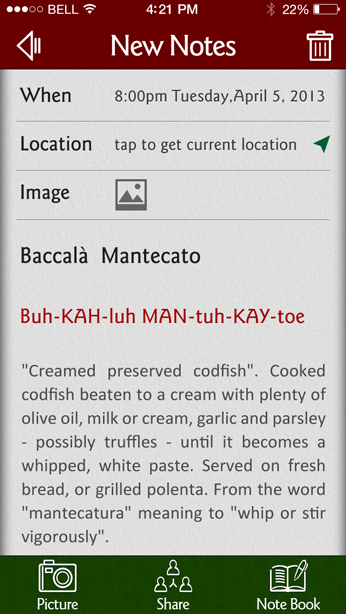 At Adroit, we have the expertise and experience to design an engaging, intuitive and user-friendly food dictionary app which not only provides the information users need but also detailed instructions. 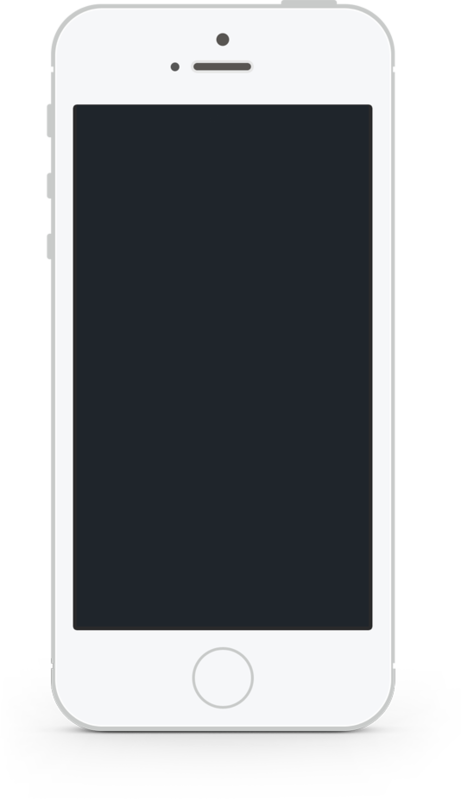 The best part is that you can offer your app offline, ensuring any user can access the information stored within even if they are not connected to the web. Imagine a person from India coming into your restaurant in Milan. Via your app, he/she can read the entire menu in English, translated with details, ensuring nothing gets lost in translation. 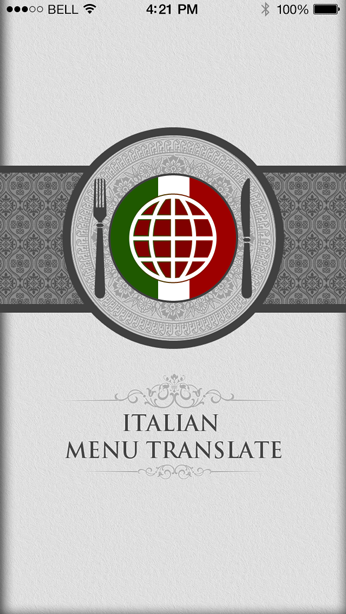 With a food dictionary app for your establishment, you can attract customers from around the world and in their language. What could be more convenient for a person who’s travelling to a foreign land and doesn’t speak the local language? At least he/she can dine in style, all thanks to the app you got from Adroit.